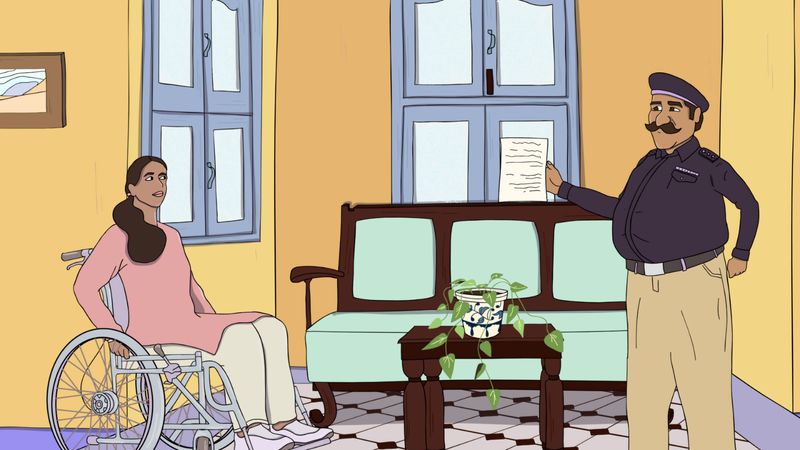 One of Pakistan’s leading production houses, SOC Films, helmed by the two-time Academy Award winner Sharmeen Obaid-Chinoy, announces the launch of “AAGAHI” with the release of its first short animated film, How to Register an FIR. 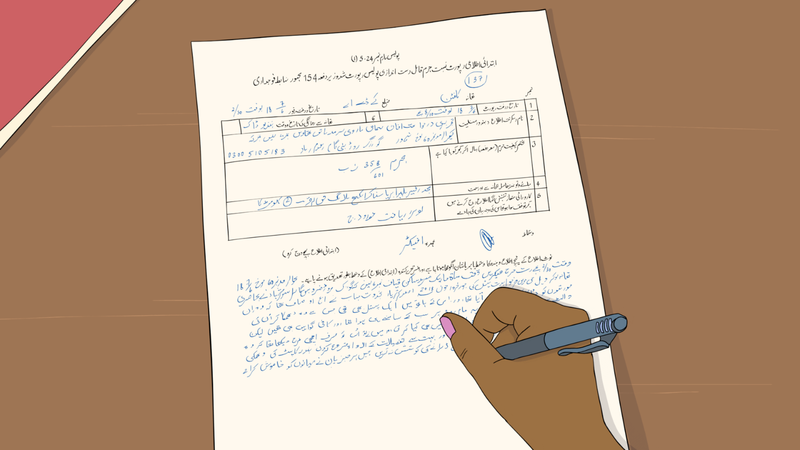 AAGAHI, which literally means awareness, is a public service campaign with an aim to educate women about their legal rights in Pakistan. 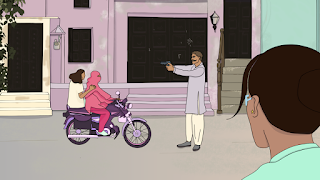 Over the course of the next seven months, SOC Films will release a series of 14 short animated films in Urdu and other regional languages explaining and clarifying the legislations which affect women; and giving an overview of how the legal provisions granted to them may be applied. Through the series of these short informative videos, several questions often raised would be answered such as; how to file an FIR, what does the law state on instances of domestic violence, divorce, cyber-crimes and inheritance and what is the procedure for reporting issues like these and who should be approached for help. Each short-film has been conceptualized, produced and directed by SOC Films and will be between 2 to 3 minutes long and will cover the law, its interpretation and the safety that it provides to the victim. This will also include the legislation, as stated in the Pakistan Penal Code, and the various case laws, which have been passed or revised in the recent years. One of Pakistan’s leading actresses, Aamina Sheikh has lent her voice for the series, which will be shared free of cost with all the news and media channels for dissemination across the country.